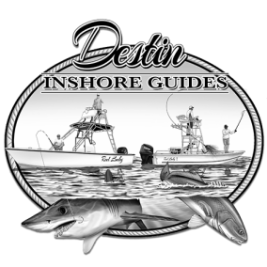 Destin Inshore Guides offers an array of affordable fishing trips including inshore gulf fishing, inshore bay fishing, specialized kids fishing trips, shark fishing, & night fishing. 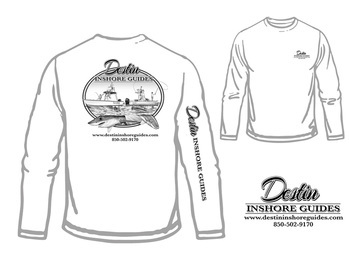 Our Destin fishing guides lead small groups and families (no matter their experience level) on exciting expeditions where they are sure to have a "reel" good time! Whether you are looking to spend a whole day or just a few hours out on the water, our knowledgeable team will guide you and your crew to the fish and can guarantee an even bigger catch - memories of a lifetime!